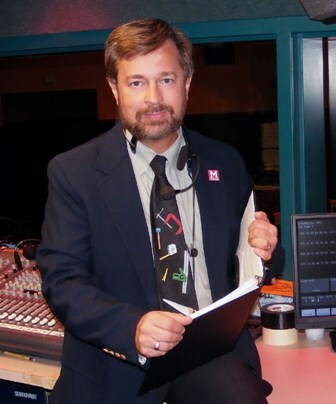 Larry A Brechner, "LAB", continues as both the Munster Auditorium Director and as the Producer/Director of the Munster Theatre Company since 1998. As Theatre Company (MTC) Producer/Director, Larry produces two full length plays and two full length musicals per season. MTC unites musical and play productions in to a single entity plus seeks to involve students from all areas of visual, music and performing arts. In the past seasons he produced over 60 productions and directed 35 very successful Musical productions : Working, Beauty and the Beast, The Secret Garden, Into The Woods, How to Succeed in Business..., Hello Dolly! Children of Eden, Grease, Carousel, You’re A Good Man Charlie Brown Guys and Dolls Godspell, Mame, Once Upon A Mattress, The Music Man, Pippin, Brigadoon, Working, The Sound of Music, Snoopy!! !, South Pacific, A Funny Thing Happened on the Way to the Forum, Cinderella, Hello Dolly!, Fiddler on the Roof, and Oklahoma! Over his whole career he has produced/directed over 230 productions. With over 40 years of professional and educational theatrical experience, he has worked as the Theatre Administrator at The Center for Visual and Performing Arts, plus as the Production Manager/Resident Lighting Designer for The Center's resident professional Equity theater since 1992. Prior to that he was the Auditorium Director for 13 years at Highland's Monbeck Auditorium, founding the Auditorium Staff, plus the Highland Theatre Company as its Producer/Director. 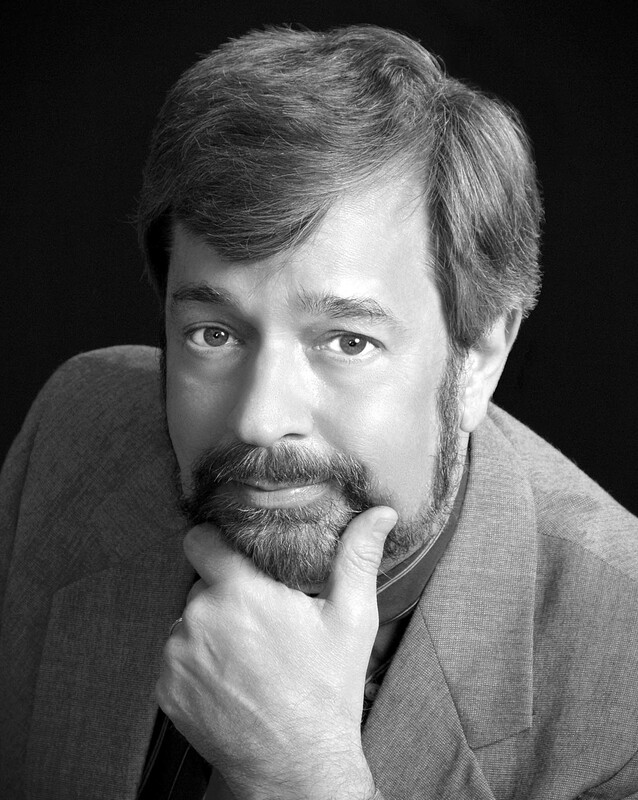 Larry has worked on hundreds of productions as lighting designer with a variety of theater companies, receiving The Times Reggie Best Lighting Award twice and Best Director-Musical Nominee, plus the 1997 NW Indiana Excellence in Theatre Foundation Best Lighting Award. Larry holds a Doctor of Fine Arts (D.F.A.) degree in Theatre Studies. He received both his Bachelor and Master's degrees from Purdue University Calumet in Telecommunications and Theatre Production and Management. Purdue honored him in 1997 with the prestigious Distinguished Corporate/Community Service Award. In 2010, Purdue University Calumet honored him with the Alumni Leadership Award recognizing outstanding alumni from various fields of study. In January 2016, Larry was inducted into the Indiana Thespian Hall of Fame for his many years as a theater educator. Larry is a voting member for the Grammy Awards since 1980, and serves on the Board of Directors for Lakeshore Public TV / Radio (WYIN-TV Channel 56 / The Lakeshore 89.1 FM), where he has been often seen as a on-air pledge/auction host, Leadership Northwest Indiana, Purdue Calumet Experiential Learning Advisory Board, and previously on LakeNET and Salute (a veterans recognition group) boards. In 1999, he received the Distinguished Leadership Award from the National Association for Community Leadership at the annual national conference. Larry is married to Carol Lynn (who serves as co-Theatre Company Director and Producer/Director of Wilbur Wright Theatre Company) and is proud dad to Lauren, Jamie, and Christopher (plus grandpa to Carlie, Brooke, Savannah Lynn, and Chase). In his spare time Larry is a recognized photographic artist with several gallery exhibits to his credit, a licensed commercial pilot, and Extra Class amateur radio operator (WB9FQS). Carol Lynn, "Lady LAB", has been active in theater as a performer, director, costumer, and choreographer. She also was the Wilbur Wright Theatre Company Director for 14 seasons, producing the successful An Evening of Theatre series including: Ashdown-Lee, Robin Hood - The Next Generation, Get Smart, Sherlock's First Adventure / The Actor's Challenge, The Devil & Danielle Webster / Saturday Matinee, Charlie & the Chocolate Factory, Fine Dining, Broadway Lullaby, Stuart Little, The Phantom Tollbooth and Our Town. Also, she began the fall production of a "live" radio show called WWTC On The Air during previous seasons. 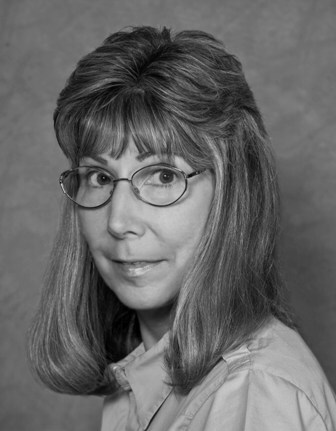 Carol Lynn has served as MTC’s co-Director since 1998 bringing her special talents to the productions. She previously worked for almost ten-seasons with the Highland Theatre Company, plus has appeared with many regional theater groups and enjoys sharing her experience with young people. She instructed the "On Stage" theater classes for the Northern Indiana Arts Association (South Shore Arts) for over five years, and has instructed the "Let's Act" and "Play-in-a-Day" classes for the Munster Parks Department. She has been a vocalist with the Northwest Indiana Symphony Chorus, a member of Purdue Vocal Company, and is a part-time Adjunct Professor at Calumet College, teaching Introduction to Performing Arts. In her spare time she enjoys being a nature photographer and greeting card artist. William Woods (Music-Vocal Director / Pit Conductor) Bill has been MTC’s Music Director since fall 2009 after recent exceptional musicals: Working, Beauty and the Beast, The Secret Garden, Fiddler on the Roof, Seussical, The Sound of Music, Pippin, How To Succeed…, Into The Woods, Children of Eden, and Hello Dolly. He is Director of Choral Activities at MHS and has one of the state's best choral programs, having two groups “With Distinction” and his top group 5th in the state. He currently has four choirs that meet during the school day and two after school ensembles as well. 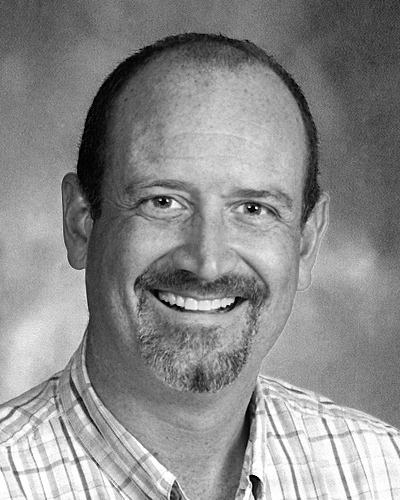 Bill came to MHS in 2000 as Director of Bands for a successful nine year stint and is an accomplished pianist/accompanist, playing piano since age 6. In high school because of his piano experience, Bill was pit director and led four shows: The Boyfriend, The Fantasticks, Anything Goes, and Fame. He is a 1994 graduate of Michigan State University receiving his Bachelor of Arts in Music Education, with piano being his major instrument. While he was in college he worked on a number of theater productions. Bill’s first job was in Michigan City, Indiana where he was a band/choir director and had the opportunity to work two shows per year. While there he worked on A Funny Thing Happened on the Way to the Forum, Meet Me In St. Louis, Guys and Dolls, and Joseph and the Amazing Technicolor Dreamcoat to name a few.Bill has been vocal/pit director at Star Plaza Theater for Jesus Christ Superstar Annie, Chicago, High School Musical 2, two productions of High School Musical, and Hairspray. Bill has a wonderful wife (Angela) and 2 very musical children, Katelyn and Christopher. 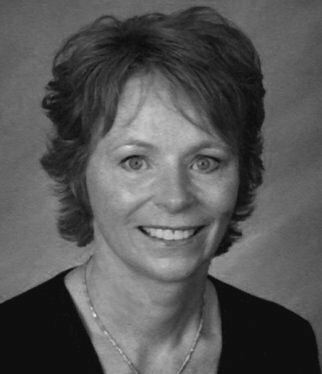 Anne joined the MHS staff as the new auditorium secretary/box office manager in 2005. She has traveled extensively worldwide as a Trade Show Coordinator for American Exhibition Services. Anne was born in Ireland, where most of her family still resides usually visiting at least once a year. She immigrated to the states in 1981 and resides in Munster with her husband and her two daughters. Anne especially enjoys working with the Auditorium Staff, Theatre Company, and other MHS students watching them mature from freshman into seniors.